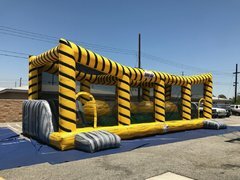 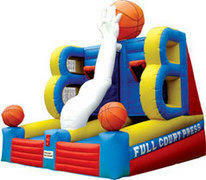 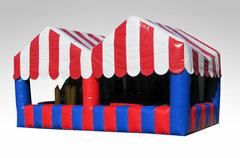 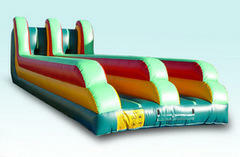 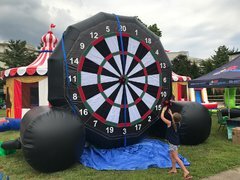 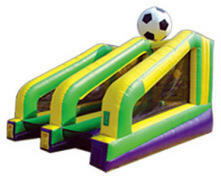 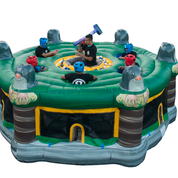 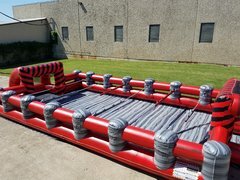 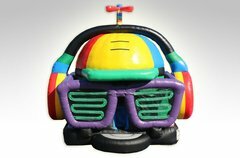 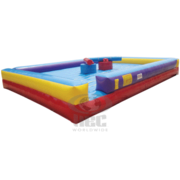 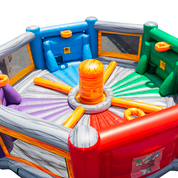 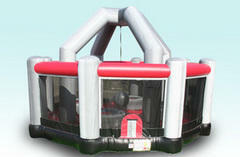 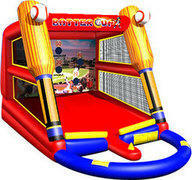 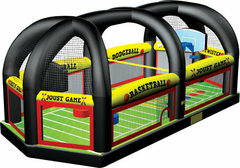 Look through our wide selection of inflatable and interactive games. 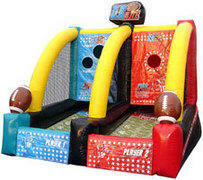 We have the popular sports covered with our Tee-ball, football, basketball games. 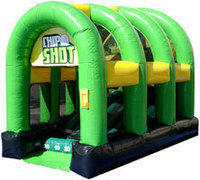 We also have some classic games like Skee-Ball and Hungry Hippo. 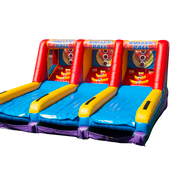 Click the product button to get your party started.